So it's already the fifth of January, and I'm just getting to my 2015 reflection blog post. That in and of itself more or less typifies last year...it seems that I spent most of 2015 playing catch up. For example, it took me until the end of the year to find a new quilt bloggers group where I can learn and grow--and I only found it accidentally! 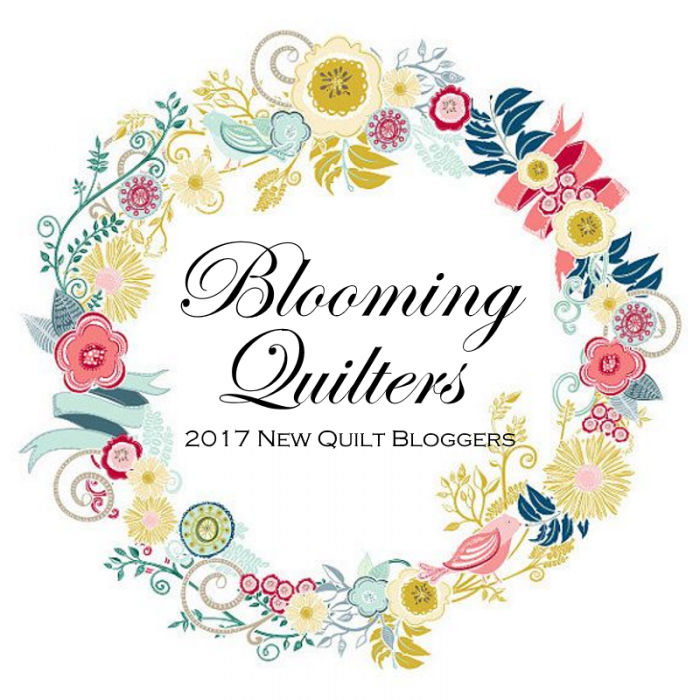 Late or not, I've joined the group, so I'm hopeful that 2016 will bring new insights, exciting innovations for my blog, and broadening quilting horizons. 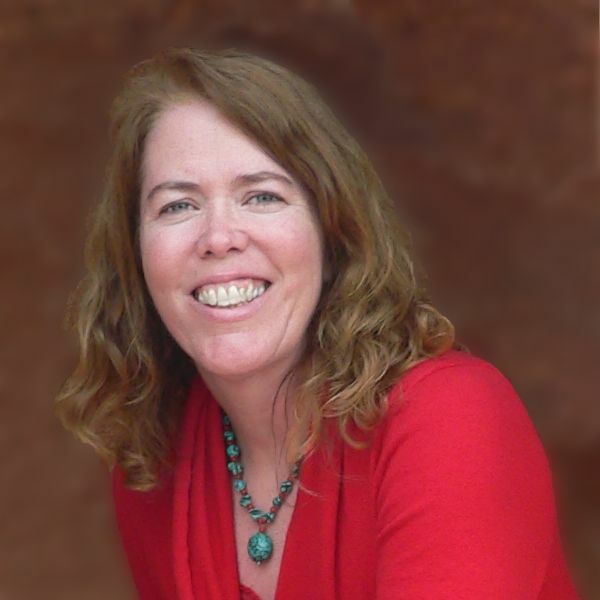 I'm also hopeful that I'll be able to connect to my readers even more and feel a bit less alone out here in the blogosphere. What a Row by Row Experience! I really enjoyed visiting all the quilt shops during the Fall 2015 Row by Row, and I guess you did too because this proved to be a popular series. I have more Row by Row photos and more shops to talk about, so look for additions to this series in 2016. My post on how to get your quilts ready for a quilt show certainly was popular, and I think I know why. As quilters, we love to share our work and to see other quilter’s creations because they inspire us. To show a quilt in a quilt show however, you have to add a sleeve and a label and this post showed you how to do just that. I plan on adding more helpful tutorials like these in 2016. My post about my first quilt received a lot of views, and I think I know one reason why: flannel quilts are quick and easy to make and they make great gifts. As I said earlier, I hope to add more tutorials in 2016 and I’m thinking a detailed tutorial on how to make a flannel quilt should be one of them. In 2015, I opened my online shop. I currently only have a few patterns and my book available for purchase, but in 2016 I plan on adding a lot more. Currently, Water Vortex is my most popular pattern and no wonder--it's a beauty! I'm happy to report that you'll soon be seeing more patterns as I have several underway as we speak. Watch the blog for some pattern reveals coming soon! In 2015, I threw myself into the social media pool without much of a clue, I must admit. But I'm proud to say that I'm learning fast, and I hope you will join me on Pinterest, Facebook, Instagram, Twitter, Google+, and Tumblr. A lot of Instagram users corralled their most popular 2015 posts into a single photo and posted that as a nice way to look back on the images the year had brought. I followed suit and produced my own Best Nine photo, and here it is. In 2016 I'm looking forward to learning more about social media, especially Google+, Tumblr, Flickr and Periscope which I have to confess I don't really use very much. Speaking of social media, I'm wondering...when you're looking for quilting inspiration, where do you head? What social media outlets do you frequent? Please leave a comment here and let me know! Thanks everyone for taking this journey with me, and let's make 2016 a year to remember! But before I go, tell me dear reader, what you hoping to accomplish in 2016?